The Vietnam Alliance Cooperative yesterday opened supermarket chains of safe food and agricultural produce in Hanoi. To support farmers in consuming safe food and agricultural produces, the cooperative has set up cooperatives connecting farmers with enterprises. At first, the cooperative has opened 27 supermarkets to sell veggies, fruits, coconut, pork, rice, coffee and cacao. So far, all provinces have its specialities in the supermarket chains. Additionally, the cooperative has set up a safe agricultural produce cooperative which links with 50 safe agricultural produce cooperative nationwide to sell 1,000 safe farm products. At present, four cooperatives have been opened in Hanoi. 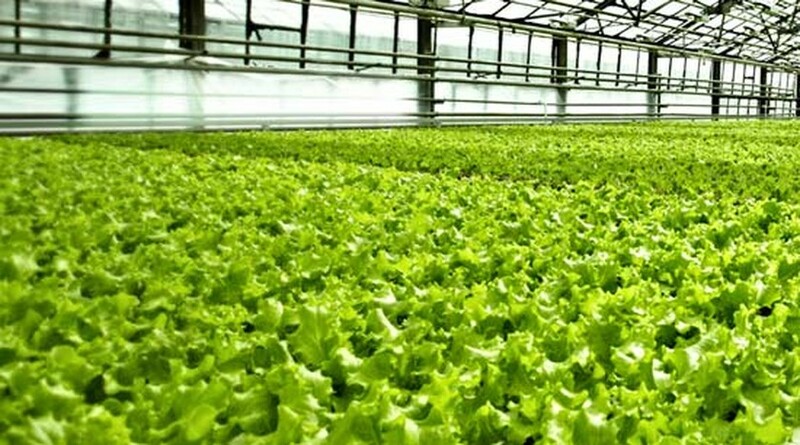 In the coming time, the alliance will open more supermarkets to sell safe agricultural produces in industrial parks, big cities and crowded residential areas. Speaking at the inauguration ceremony of the first supermarket chains, Nguyen Thien Nhan, chairman of the Vietnam Fatherland Front highly appreciated the model of supermarket chains to sell safe agricultural produces, aiming to help farmers sell their products. Moreover, the supermarket chain helps connect farmers with enterprises in consuming agricultural products. Mr. Nhan stressed that the model should multiply in the central highlands provinces and the Mekong delta to serve Vietnamese and foreigners’ demand. In related news, the Ministry of Agriculture and Rural Development and the Ministry of Industry and Trade signed an agreement to promote the consumption of agricultural-fishery-forestry products. Upon the agreement, relevant agencies will adopt measures to speed up the production and consumption in the period of 2016-2020.